With over 1000 members and aging vehicles, the Club is in desperate need of new wheels! More transportation means more experiences and more opportunities for our members! The Harvey Foundation has stepped up and purchased a new van for the Club! 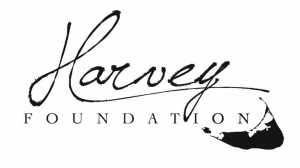 The Harvey Foundation is always supporting our island community and now we’re asking for your help! 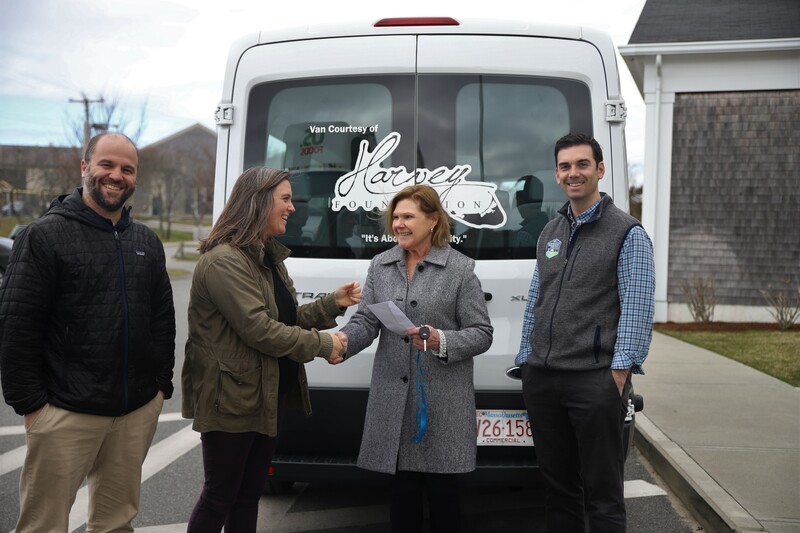 We are calling on all parents, alumni, local businesses, and community members to help match the Harvey Foundation donation and raise funds for a second vehicle. Please help us provide more transportation for our members and donate today! How would you like your name(s) published?